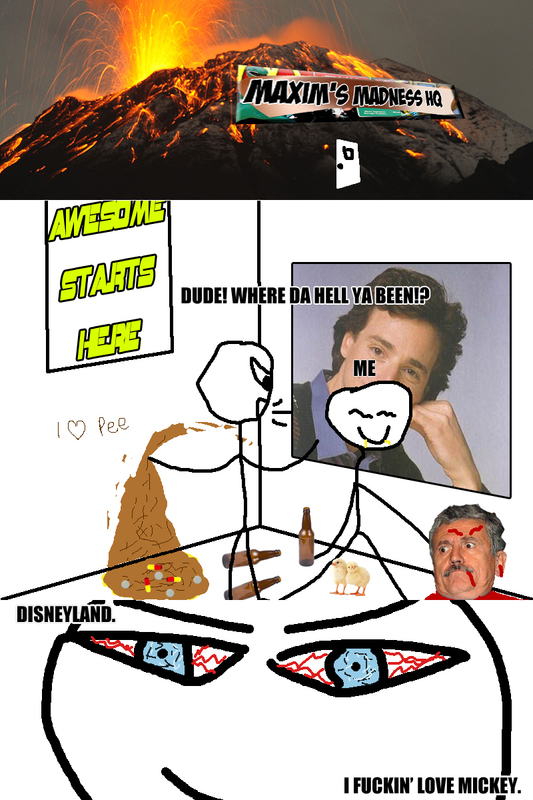 This entry was posted in Comics and tagged comedy, comics, disneyland, mickey, mickey mouse, partying by Maxim. Bookmark the permalink. Glad your on the air.